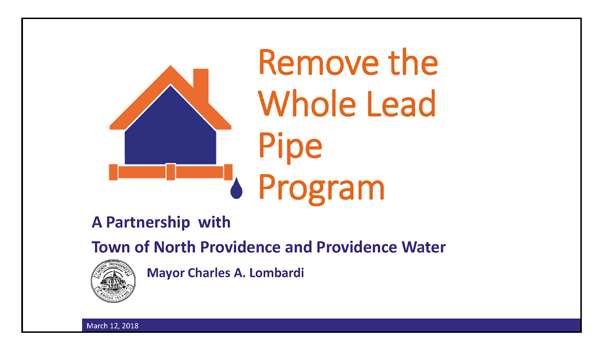 The Remove the Whole Lead Pipe Program (RWLP) is a partnership between the Town of North Providence and Providence Water under the leadership of Mayor Lombardi. It is the Town’s goal to have all the lead water pipes in North Providence replaced so that threats to public health and safety can be eliminated in a pro-active manner. Lead is a neurotoxin, which is hazardous to you and your families’ health. The clean, safe water coming through lead pipes can become contaminated. the Funding for this program is through the RI Office of Housing & Community Development’s CDBG program. The water service line between the street (the curb stop) and the house is owned by the residential property owner, as illustrated in the diagram on the next page. For residents, who receive their water from Providence Water, Providence Water owns the water main and the service line from the water main to the curb stop. Removal and replacement of private-side lead service lines will be a multi-year process, and is dependent upon funding. 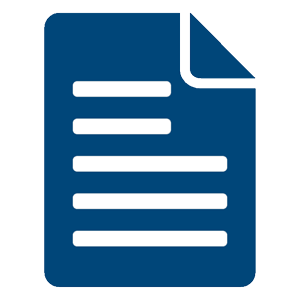 The funding rules require each household (owners and tenants) assisted to make a formal application. We appreciate your help and cooperation in fully completing the application forms, so that the Town can properly spend grant money to pay for the replacement of private-side lead water service lines. Funding will be used to pay for the replacement of the private-side lead service lines from curb-stop to the meter. 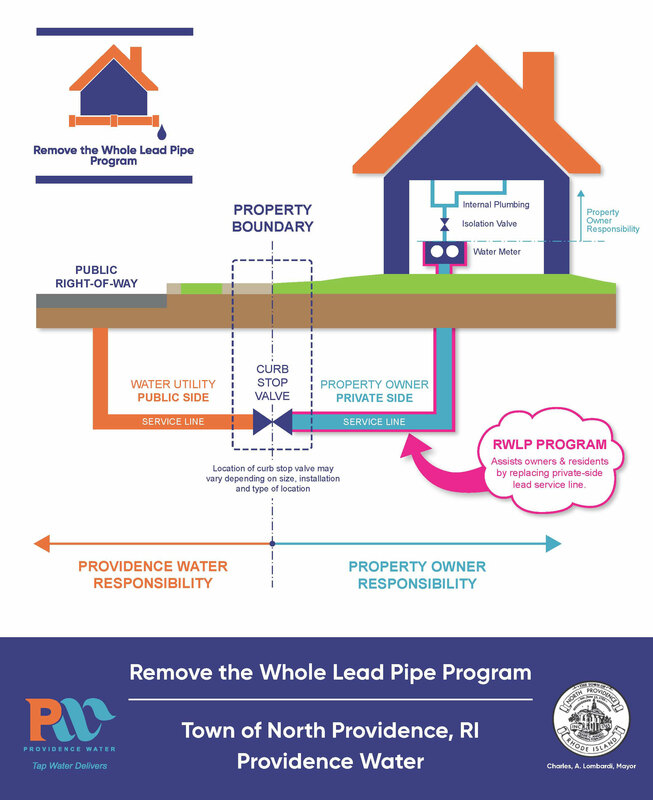 As part of the replacement process, the Replace the Whole Lead Pipe Program will undertake a water quality test at your home following replacement of the private-side lead service line to assure that the water is safe following construction activities. 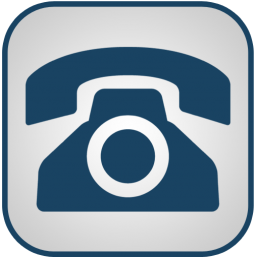 Overall, it is important to know that the water provided by Providence Water is safe to drink, and is regularly monitored for quality. Water can become contaminated by lead service lines, particularly when it lies still for a period of time. Thank you for completing the application form, so that we can properly spend grant money and remove the whole lead pipe. Assistance provided by the Remove the Whole Lead Pipe Program is a one-time grant to replace the private-side lead service line from the curb stop to the meter. Each property owner will be responsible for any future maintenance, repair or replacement of the private-side water service line, after this one-time assistance program to eliminate lead water service lines.